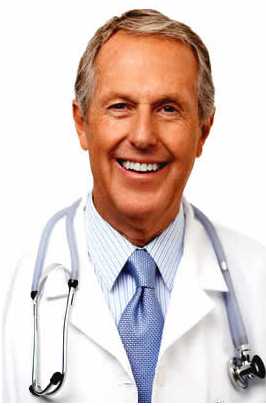 Home › Medical Questions › General › I have had an extreme pain in my groin, that the doctors have not been able to figure out? I have had an extreme pain in my groin, that the doctors have not been able to figure out? ← My result blood test came back and showed high monocytes? Pain in groin can be most commonly due to causes like muscle, ligament and tendon strain/injury. It is commonly seen in sportsmen and is worsened with regular sports or exercise..
Other common causes can be Testicle inflammation or Epididymitis, Bursitis or joint inflammation, Inguinal hernia, Hydrocele, testicular torsion, Avascular necrosis etc.. So first of all consult a Physician and get a thorough clinical examination done and an ultrasound can be done for confirmation..
For now avoid excessive exertion and take painkillers to control pain..